GET THE DENTISTRY YOU NEED WHEN YOU NEED IT. 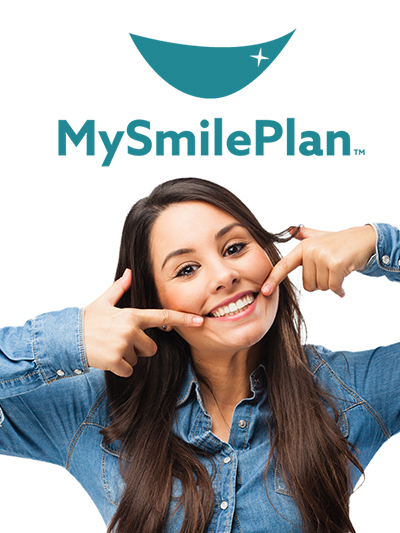 Working with dentists, MySmilePlan provides payment plans for all general, cosmetic, orthodontic and specialist dental care making dentistry more accessible to all. Our payment plan can be paid off over 15 months via interest free, fortnightly credit card payments; MySmilePlan means you can have the treatment you need, when you need it.